Five-time Grammy Award-winning guitarist Robert Cray was inducted into the Blues Hall of Fame in 2011. For the past four decades, he has been bridging the lines between blues, soul and R&B and is credited with attracting a new generation of fans to the world of blues with his distinctive razor-sharp guitar sound and ability to deliver powerful and meaningful stories. 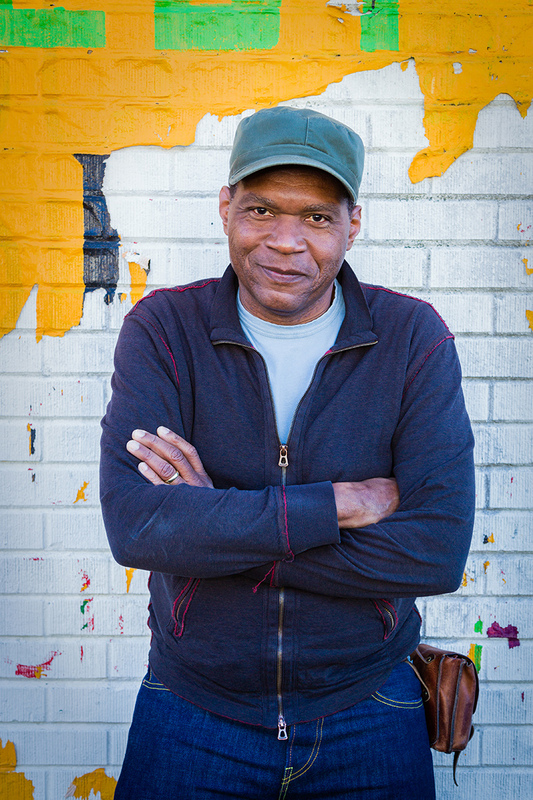 With more than 20 acclaimed albums including his latest, “Robert Cray & Hi Rhythm,” his signature blend of rock, rhythm and blues, combined with smooth, seductive vocals, speaks the universal story of love and loss. Cray has earned a reputation as a modern blues poet – his music electrifies the heartstrings and captures the soul.